Anything You Want On A Self-Inking Rubber Stamp! 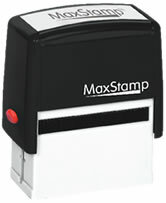 Custom-made, self-inking rubber stamp Model SI-20 fits the needs of business or pleasure rubber stamping needs. Soft Rubberized Case feels great! Fast Service! 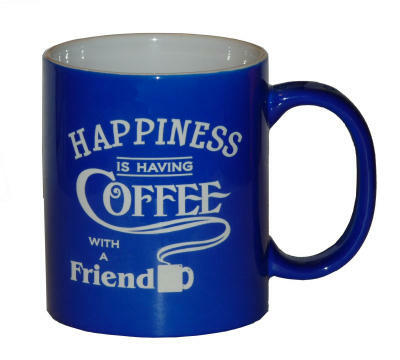 We take pride in making your personalized rubber stamps quickly. Most rubber stamp orders are custom made and ship to you within 24 hours!